The Supreme Court, while setting aside a Rajasthan High Court order, reiterated that a civil suit to invalidate land acquisition is not maintainable. In the suit for declaration and permanent injunction, the plaintiff contended that they had bought the property from one Nolla who had expired before the Land Acquisition Notification was issued. They contended that since proceedings against the dead person were illegal, the land acquisition proceedings were to be declared as null and void and the defendants were to be restrained by a decree of permanent injunction from dispossessing the plaintiffs from the disputed land. The trial court decreed the suit and the appeal filed by the Rajasthan Housing Board was dismissed by the high court. 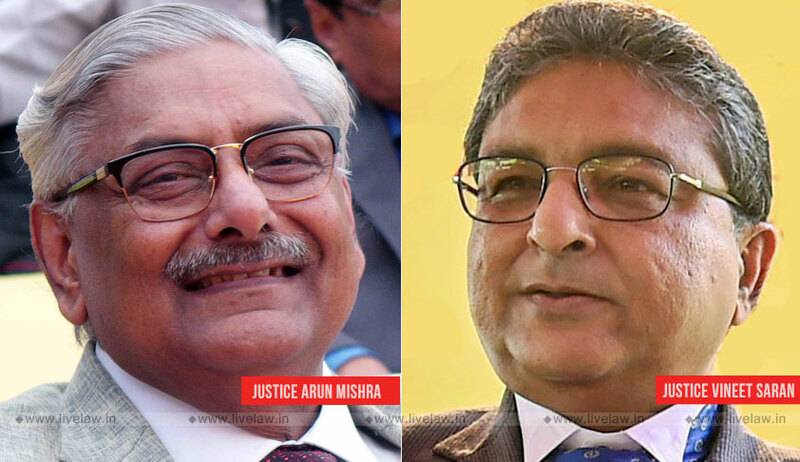 The bench comprising Justice Arun Mishra and Justice Vineet Saran in Rajasthan Housing Board vs. Chandi Bai observed that a civil suit to question notification issued under Section 4 and declaration under Section 6 of the Land Acquisition Act, 1894 is not maintainable and only remedy left to the aggrieved party is to file a writ petition before the high court under Article 226 of the Constitution of India or to approach the Supreme Court. The bench also referred to various judgments on this aspect which have held that even a civil suit for permanent injunction is not maintainable in view of the provisions of the Land Acquisition Act.